I had another review copy show up at my door recenly. 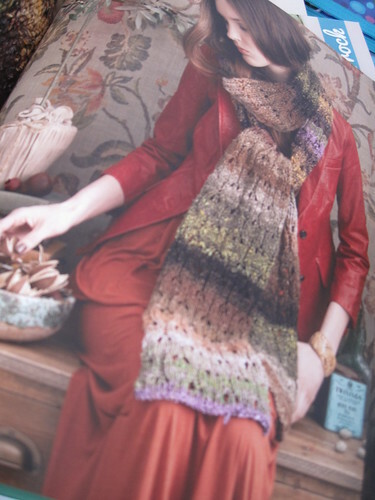 It's Knit Noro Accessories. Those mittens are so awesome. I think that's the kind of patterns I could knit a bunch of times and have it never grow old. 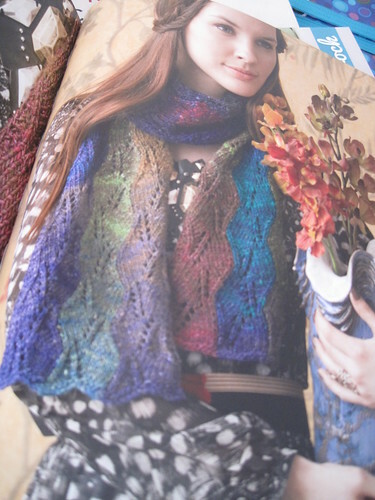 I love this Noro book in that it uses different knitting techniques to show off the yarn's stripey goodness. 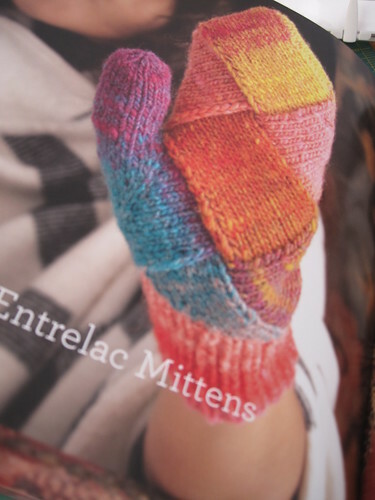 If you love Noro, this book would be a good one for you. 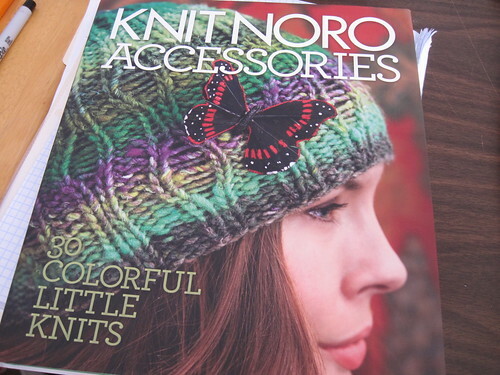 Knit Noro Accessories retails for $24.95, and I have seen it on Amazon for as low as $16. Want my review copy? Just leave a comment between now and Feb 24th. I will draw a random winner on Friday. Please leave your Rav name or something so I can find you should you win.